You don’t need expensive software or design skills to create a beautiful invitation. Choose from 1000s of templates and use our online editor to personalise in countless ways. Save time and money by using Desygner’s invitation maker. 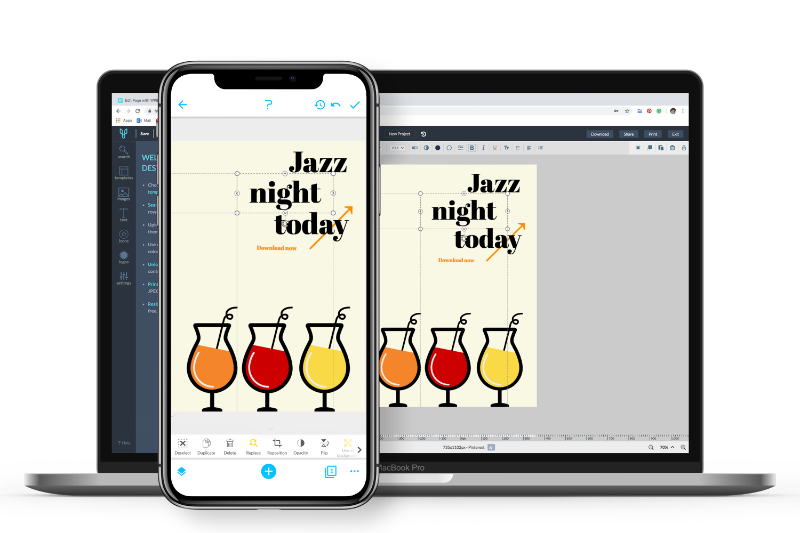 Designing an invitation is fun and you don’t need to download software or learn how to design. 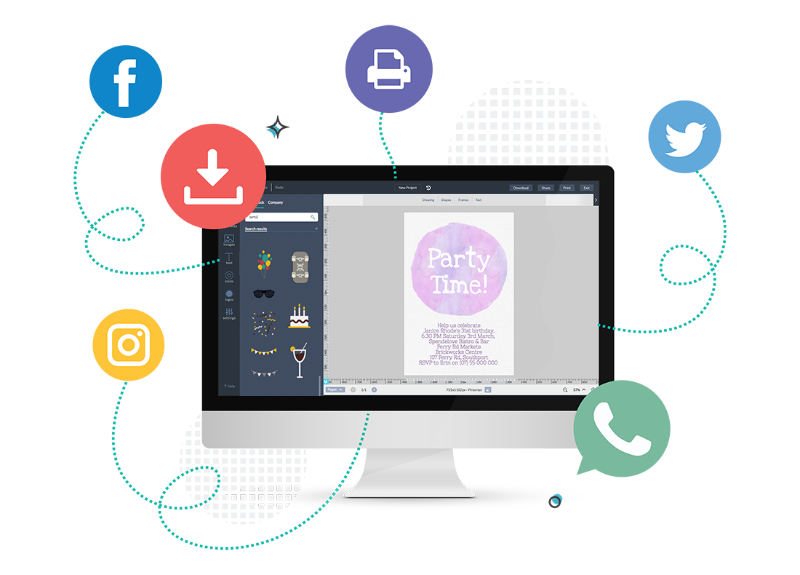 You can be done with creating and sending your event invitation in minutes. Organising a wedding can be a lot of work, and with so much to think about, your time is a valuable asset. Save both time and money by using Desygner’s Wedding Invitation Maker. 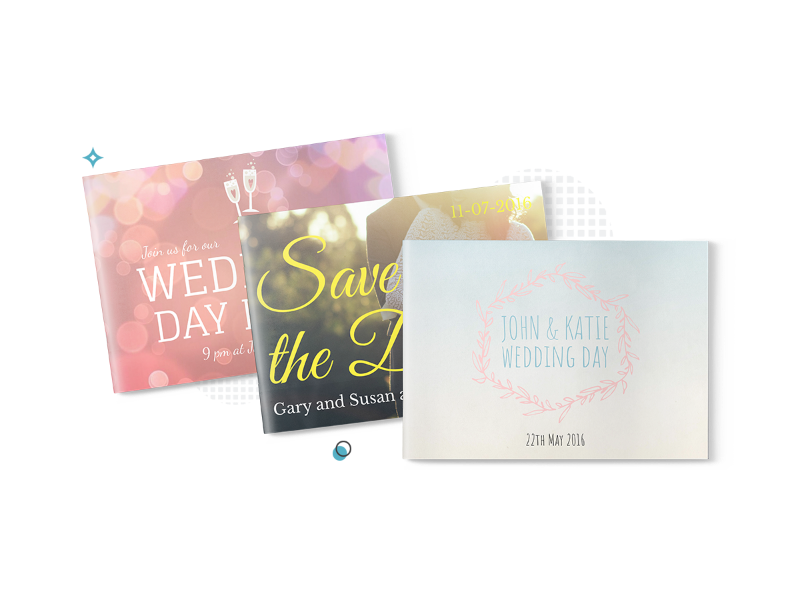 Choose from 100s of modern and beautiful wedding invitations templates, and personalise with your text & photos. Create stunning invitations for your business conferences, conventions, exhibitions and even for an official meeting. You can use our templates for commercial purposes with no licenses or attribution requirements. Amazingly easy to use. I was looking for a tool to create an 18-birthday invite and found Desygner. I was awed at all the different things I could create. I would absolutely use it again and again. 1. Can I create as many invitations as I like? Yes, create and store as many invitations as you want for free. You can also download, share and print your invitations at any time, there will be no extra charges or watermarks. 2. What invitation sizes do you offer? We offer the most common printable card sizes such as 7×7 inches, 14x14cm, 21×14.8cm. You can also create an invitation using a custom size. 3. Can I print my invitation professionally? Yes. Import photos from your camera roll, computer, Facebook, Instagram & Storage Drives. You can also customise our templates with your own text & stickers. 7. What if I don’t have a nice photo or anything cool to say? We offer lots of beautiful images, stickers and templates with awesome messages. Simply find a card you like and add your & their name to it! 8. Can I create invitation templates for corporate events? 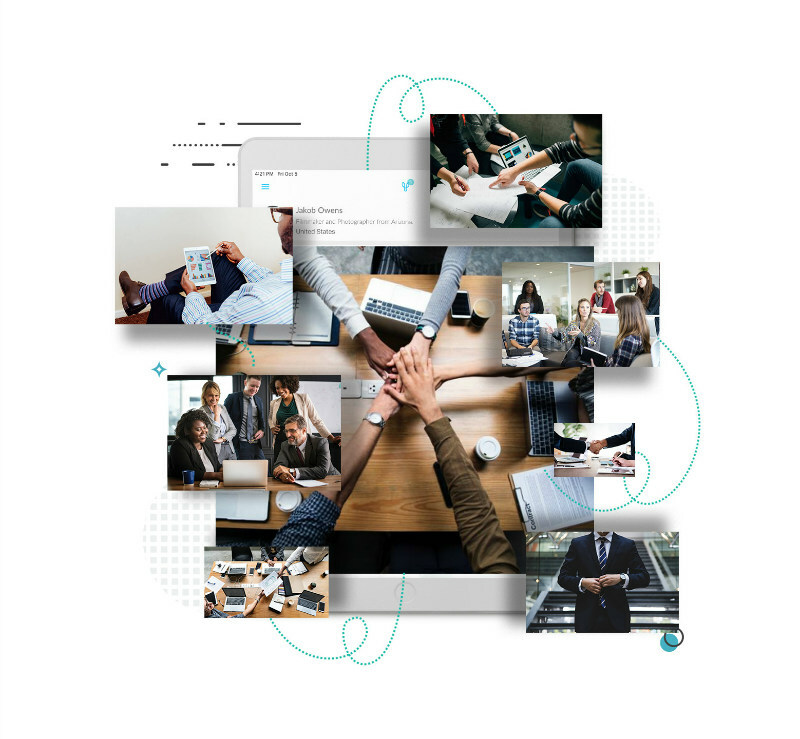 You can collaborate with your team by adding other users as co-desygners. However, if you wish to create a template for others in your organisation to use, please check out Desygner’s Corporate Solution We Brand.